Not even the President is safe from the surveillance state he presides over! According to a news report last week, federal investigators monitored the phone lines of President Trump‘s personal lawyer, Michael Cohen, even when he was speaking to his client – the president! 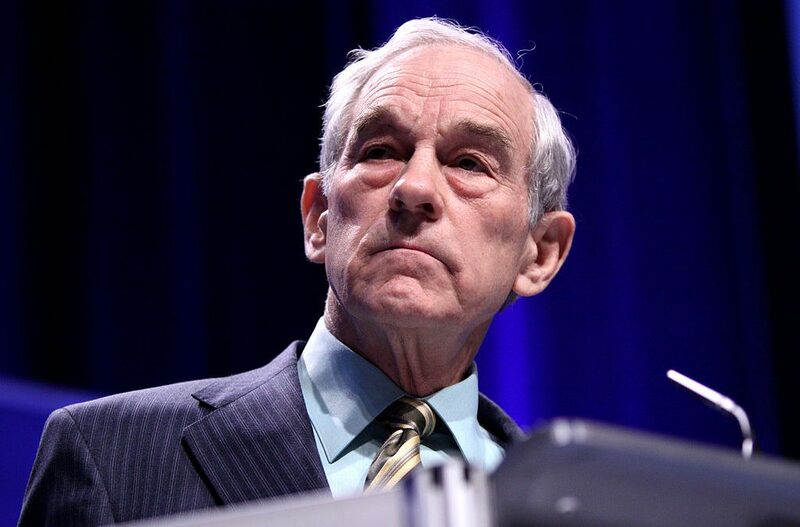 Read the article at The Ron Paul Institute. It’s not just the NSA, it’s the deep state. I am a Tortured Individual. I have and am subjected to physical torture and brain destroying torture 24/7. I’ve not had a decent sleep in several years. williambinney.com I Am a Constitutionalist, I am in this war with thousands of others. When I speak out, it gets worse. That’s why no one will speak out. If we do, we’re ignored, the 2011 Bioethics Committee said we didnt need protections. I tried to attach the changes in my face in 1 year. Right now, I’m being burned. They keystroke my computer. You can also look up Gang Stalking. This is our rogue government, this is what President Trump is fighting. This is one way for the new world order to “put is in our place” or shut us up one cell at a time until our bodies just collapse. But then it’s not that they killed us, no of course not, we just died. It’s First Degree Premeditated Murder.